I have used [email protected] was not disappointed.I was able to get all kinda information needed mobile hacks,get unrestricted and unnoticeable access to your partner/spouse, Facebook account,Email,Whatsapp,Text messages.Getting the job done is as simple as sending an email to [email protected] stating what you want to do.... Email Facebook customer service help at this email address for the fastest reply. Click to indicate what problem you are emailing about and we can share our best customer recommended talking points to include in your email so you get a faster reply and better results. You can ask the mutual friend to get the email address from the profile page. Click on the person's name, and it should show you a list of some of his friends. This is another way to find friends you and that person might have in common so you get the email address.... I have used [email protected] was not disappointed.I was able to get all kinda information needed mobile hacks,get unrestricted and unnoticeable access to your partner/spouse, Facebook account,Email,Whatsapp,Text messages.Getting the job done is as simple as sending an email to [email protected] stating what you want to do. 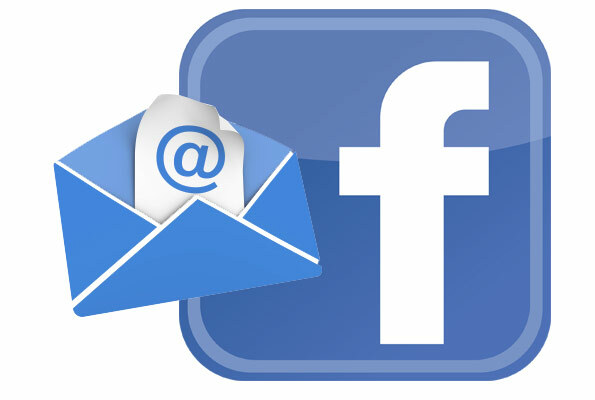 Find Your Secret Facebook Upload Email Address To find out what email address you can use to update your Facebook status and upload photos or videos: Make sure you have access to a cell phone or other device or web service where you can receive SMS text messages. Make sure you are using the right email account which is linked to your Facebook account, so that Facebook will not block your email message. 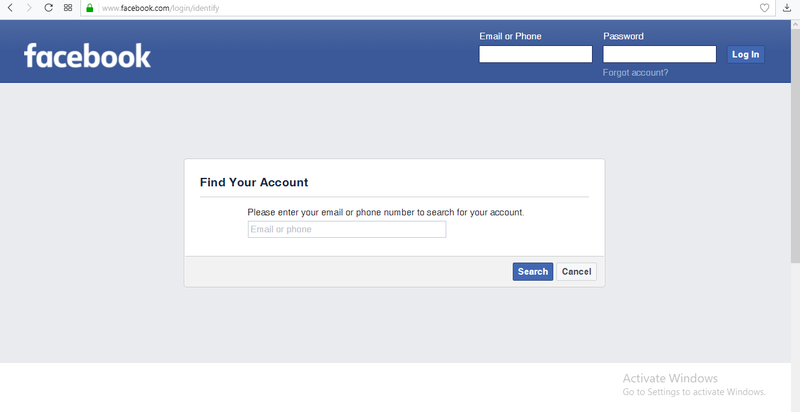 I have tried sending email to my Facebook friend by using another email address which isn’t linked to my Facebook account and he failed to receive it.